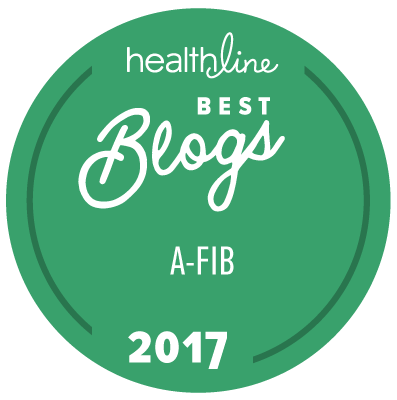 Go to the StopAfib Discussion Forum (http://forum.stopafib.org). Click the "Create an Account" button in the upper right hand corner of the page. For the registration question, just enter the word (without quotations) that it tells you to enter. The security check will be different each time, but this system is called "CAPTCHA" (to eliminate spam in the forum). Be sure to enter all the letters or digits that are displayed. If you see two separate boxes, type a space (using the space bar) between them as you enter them. Click the button that says, Create Account. You will then be at a page that says an email is being sent to you, and that email is necessary to finish registration. Check your email for an email titled, "New Registration at StopAfib.org Forum". That email will contain a link that you will need to click or copy and paste into the address field of a browser to complete your registration to the forum. Once all the previous steps are done, you are registered to the forum and ready to participate. Feel free to introduce yourself and get started!